Hello! 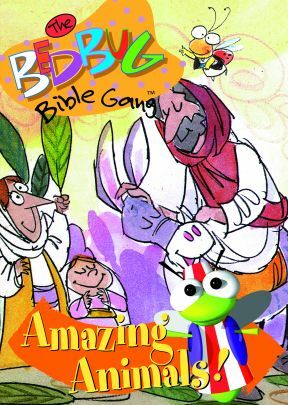 And welcome to the Bedbug Bible Gang Amazing Animals. 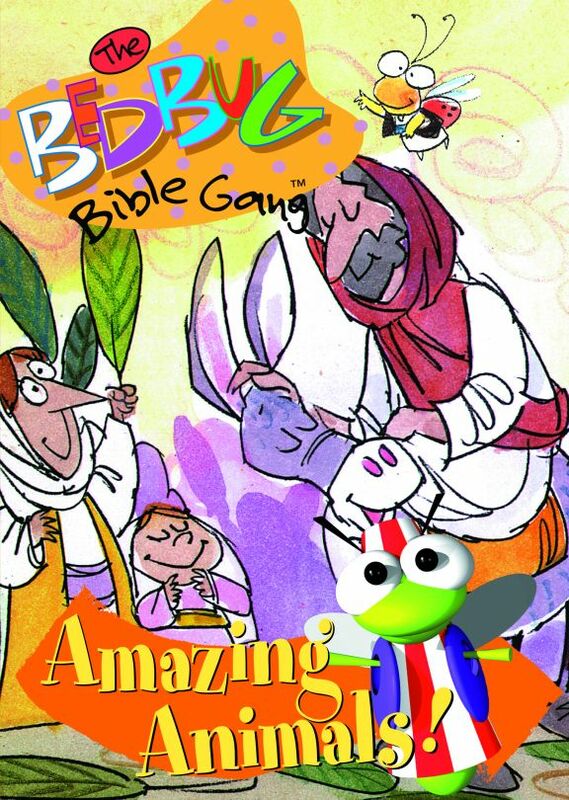 The bedbugs are zipping and zooming to share stories of their furry friends from the Bible. You'll see the stories of Daniel for Dinner, the Lost Sheep, and the Furriest Float! Along the way, you can help us sing songs and play games. So, saddle up your horses, because The Bedbug Bible Gang Amazing Animals are marching this way! This delightful programs combines 3-D computer animation with illustrations and live-action puppets.